Disco Snow Dog came out last night from Sage Gateshead to join us for the lighting of the Gateshead Millennium Bridge to let everyone know about the North East Social Enterprise Festival at Sage Gateshead on Saturday 29th October from 10.30am to 3.30pm. A great day out for all the family and an opportunity to watch social enterprise performances, taste social enterprise food and buy social enterprise products. Celebrate the lighting of Gateshead Millennium Bridge in the colours of the North East Social Enterprise Festival at 7pm on Tuesday October 25th as Disco Dog, Sage Gateshead’s Great North Snowdog, pops out from the music venue to join the Festival organisers for a night on the toon. 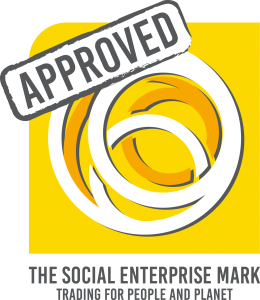 The North East Social Enterprise Festival takes place at Sage Gateshead on Saturday October 29th from 10.30am to 3.30pm. 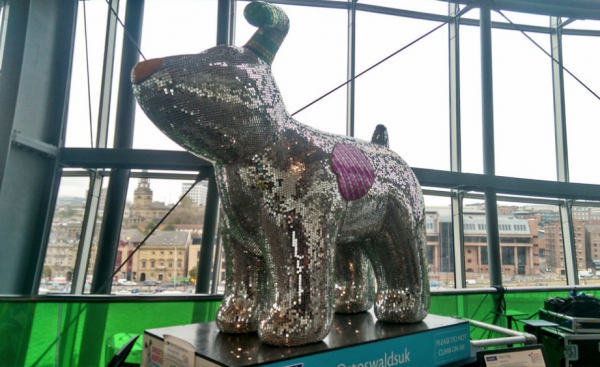 In advance of the Festival, Disco Dog, who has been hanging around with a litter of little friends at Sage Gateshead, will make a brief detour from his #GreatNorthSnowdogs trail to take in the sights on Gateshead Millennium Bridge from 7pm to 7.30pm on the evening of Tuesday 25th October. Gateshead Millennium Bridge will be lit in the North East Social Enterprise Festival colours and Festival organisers will be on hand to provide more information about the event. Over 40 regional social enterprises will be exhibiting at Sage Gateshead on Saturday October 29th, showcasing a fantastic array of creative ways to combat social problems – puppets, dancers, drummers, artists, Ukulele players, singers, bakers and many more. Come along to the Festival and support our local social enterprises because when they profit, our community profits too. “We’re thrilled that one of St Oswald’s Hospice’s Great North Snowdogs is part of this wonderful event for the region. St Oswald’s only exists because of the generosity, commitment and passion of the North East community so it’s very fitting that one of our Snowdogs is attending this exciting event. Great North Snowdogs has captured the hearts and minds of our region, and has brought people together. It is inspiring and we’d like to thank everyone for their kind support. 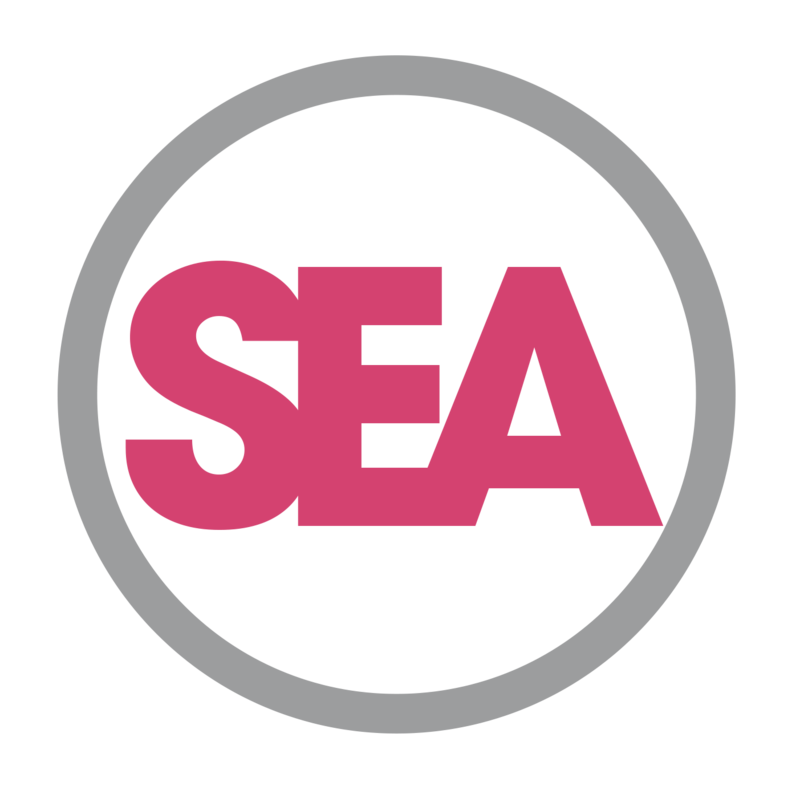 “As a social enterprise dedicated to entertaining, involving and inspiring the region through engagement with music and creative events, Sage Gateshead is delighted to be hosting the 2nd North East Social Enterprise Festival”. The North East Social Enterprise Festival would like to thank St Oswald’s Hospice for enabling us to work with one of their Great North Snowdogs, Gateshead Council for making the event happen, Sage Gateshead for permission to move Disco Dog and to Councillor John Adams for the gift of the Gateshead Millennium Bridge lighting.